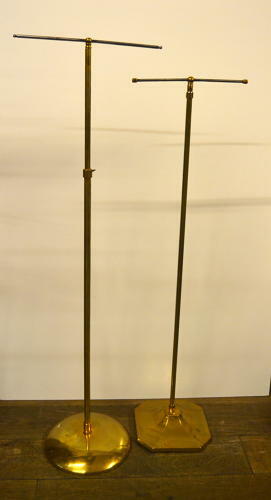 1920s brass adjustable tie and scarf stands. These beautiful display stands are getting very hard to find now they are top quality heavy brass and make the finishing touches to any display. From £45 - £95 +VAT.